Which map would YOU rather use for fishing? These images are from maps of the same spot on the same lake. Insight Genesis created the great map on the right. Many fishing maps for off-the-beaten-path lakes merely mimic old USGS topo maps and lack detail – a challenge that used to frustrate Dave Kooser, who fishes for walleye and bass in Colorado, a state known more for ski slopes than fishing holes. 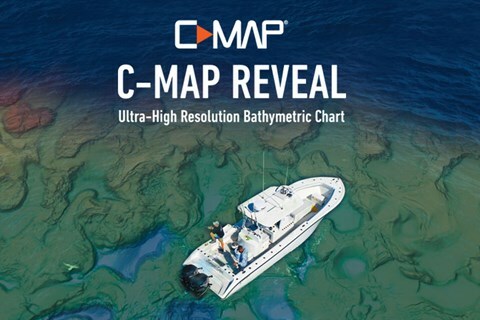 “Map detail is even less accurate if the body of water has been around for many years, as topo maps were less accurate in the early years and things change underwater through time,” says Kooser, a Colorado TBF member and former Colorado Walleye Association President. Without Insight Genesis’ extremely accurate mapping, it would have been next to impossible to identify the key spots identified on the custom map in this screenshot. 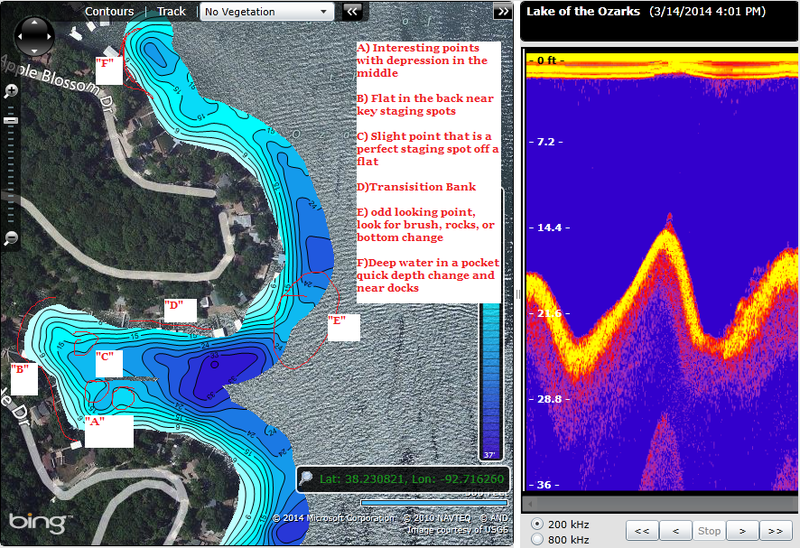 Creating custom maps with Insight Genesis will help you find more fish-holding structure faster. 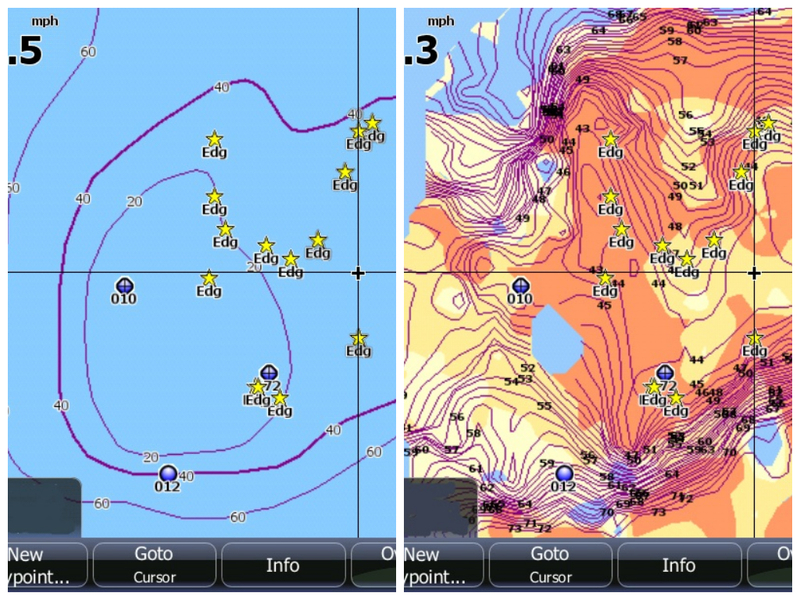 Interpreting and using those maps is the next step in catching more and bigger fish.